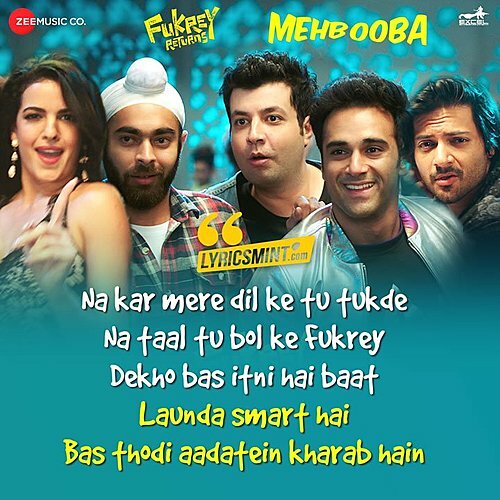 Mehbooba Lyrics from Fukrey Returns: Fukra Style version of Mohd. 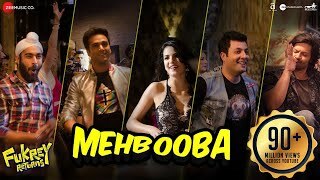 Rafi’s “O Meri Mehbooba” very well recreated by Prem & Hardeep. 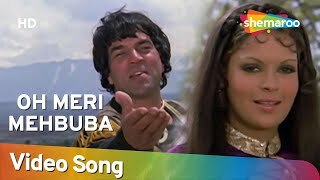 The song is sung by Yasser Desai & Neha Kakkar and uses original magical vocals of Mohammed Rafi. The song also features a rap performed by Raftaar.